Are you one of the many people who would love to live in a loft? Although we may daydream about these chic spaces, it can be hard for homebuyers to make the choice between a loft and a traditional home. 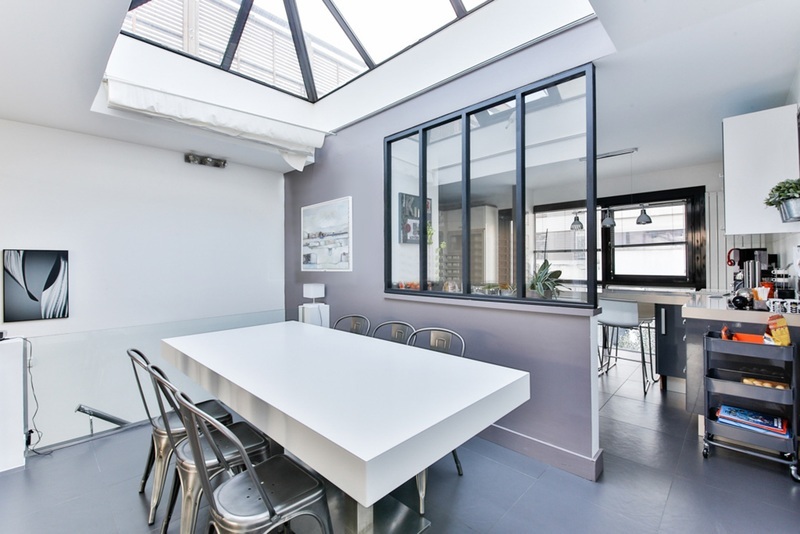 Buying a loft means opting for a form of housing with a sense of authenticity and free space. It doesn’t mean you have to give up to the idea of having a garden (most lofts have spacious terraces that are even easier to maintain than “real” gardens). You just have to be a city-dweller who considers the proximity to a city center and arterial roads an asset. Here we present an introduction to the world of lofts, which is not a dream, but a reality accessible to almost everyone. Loft living today is still a great adventure that combines passion with creativity. Reshaping the space, playing with light, arranging colors, discovering new materials, applying innovative techniques, looking for what is rare and original — all this is part of the adventure of stylish loft living space. As you know, when it comes to loft style homes, openness is above everything else. 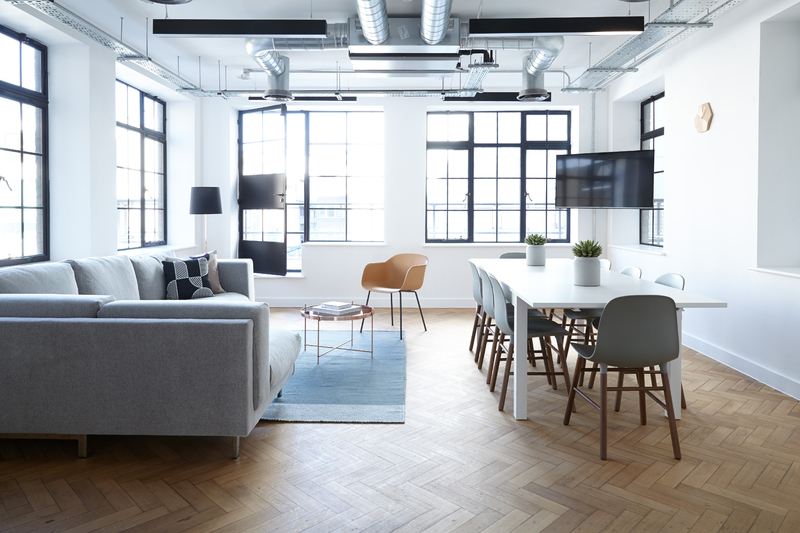 Most lofts are completely open, with spaces merging into one another and opening into the living area — sometimes they can be closed off using movable partitions. Anything is possible: open rooms without walls, half-open spaces, and completely closed ones. People often use movable panels so they can open or close spaces as desired, and a variety of materials is available for these partitions: glass bricks, frosted glass, metal frameworks, textiles, sliding panels, etc. Everything increases in proportion to the size of the loft. No one is surprised by huge sofas or monumental decorative pieces. The windows are also almost always big, which means more natural light than in classic homes, but with the downside of having to put up curtains and blinds. In fact, these items should be mandatory when creating your loft interior design budget. Thermal and acoustic insulation can be taken care of by applying an insulating screed. This screed will contribute to your comforts by reducing the noises that tend to spread through the structure of old buildings. A light screed should be applied on top of this screed and then finally the actual floor covering, which may be a part of the screed (if you opt for a modern polished concrete floor). Some loft owners want to retain the appearance of the original floors, but this is not really recommended, as it means problems both acoustically and thermally. Remember that lofts are usually found in industrial buildings that were not meant for habitation and are therefore lacking any form of insulation. Many people want their home to radiate a warm atmosphere — wooden floors and large tiles are perfect for this purpose. You don’t necessarily have to go for the very latest and most high-tech design; many loft owners are bold enough to use vintage lampshades and fixtures. Indirect lighting plays an important role in this sort of dwelling since it combines perfectly with the relationship between natural light and the color of the walls. 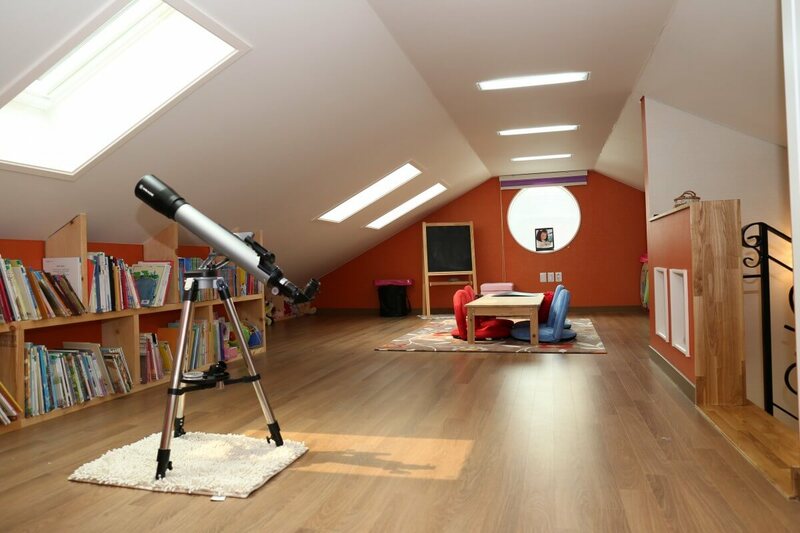 The natural light is, of course, the most important lighting; additional openings, such as skylights and light shafts, are often added to maximize this asset of many lofts. In loft interiors, you also regularly find fittings intended for shops and other original features that focus the attention, such as exposed brick walls and textured ceilings. The kitchen is undeniably one of the most expensive places to equip in a loft. Because the kitchen has become a convivial place to get together, part of the worktop is often allocated for use as a bar or breakfast table. These worktops are rarely understated and provide another focal point. Keeping the expanding size of the kitchen in mind, many loft owners buy their units from a well-known Swedish furniture manufacturer and then equip them with high-quality work surfaces. They buy their electric appliances elsewhere so their kitchens reflect their individual sense of style. Others call in carpenters and have the kitchen made in MDF, which is less expensive than a traditional brand name kitchen and can be custom-made for your needs. MDF can be painted, varnished, clad and oiled, making it a versatile choice, too. However, most loft-owners opt for a kitchen by a well-known company and will not flinch from using expensive materials since the kitchen is now fully accepted as a decorative element. After the kitchen, bathrooms are usually the second great extravagance that loft-dwellers allow themselves. 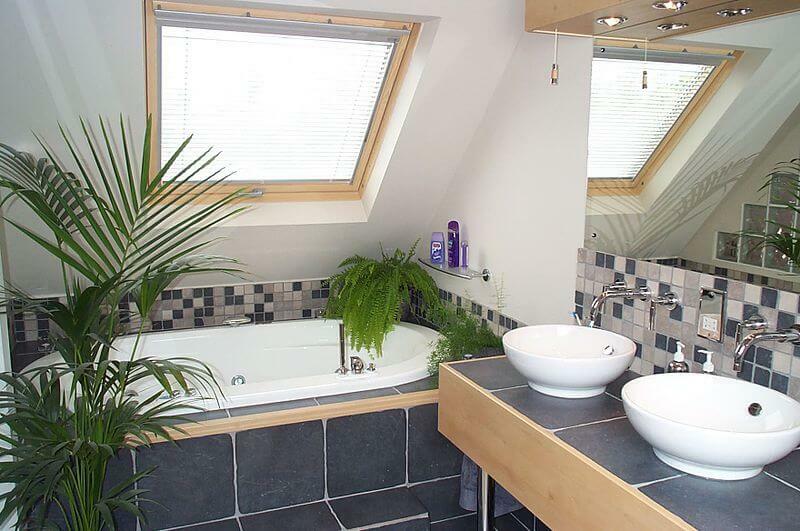 Loft bathrooms often adjoin a bedroom and can be closed off by means of a short wall or glass partition. They have expanded into real wellness zones — some people build a spectacular shower area and others a luxurious space to take a bath. Storage is one of those things that is easily forgotten when drawing up a renovation budget. However, that fact that you are opting for an open space means that you have to have some rather ingenious — and hopefully handy — places for storage. Good storage space is often an integral part of an architect’s plan and therefore made to measure. In minimalist loft style homes, storage is of prime importance and it is precisely the cleverness of the design that will make the essential storage invisible.